Every surgery is different, and so is every patient - we don't believe in a one-size-fits-all approach. An initial consultation with Jasper Gill is recommended. Unlike other providers, you'll get to meet your surgeon face to face and have a no-obligation talk about which options are right for you, and what you'd like to achieve from the surgery. There's no "sign on the dotted line" or clock-watching - going ahead with surgery is an important decision and we want you to make the right choice. Up to date prices for cosmetic surgery can be obtained by contacting us using the contact form on this page. *prices are reviewed annually and are therefore subject to change. 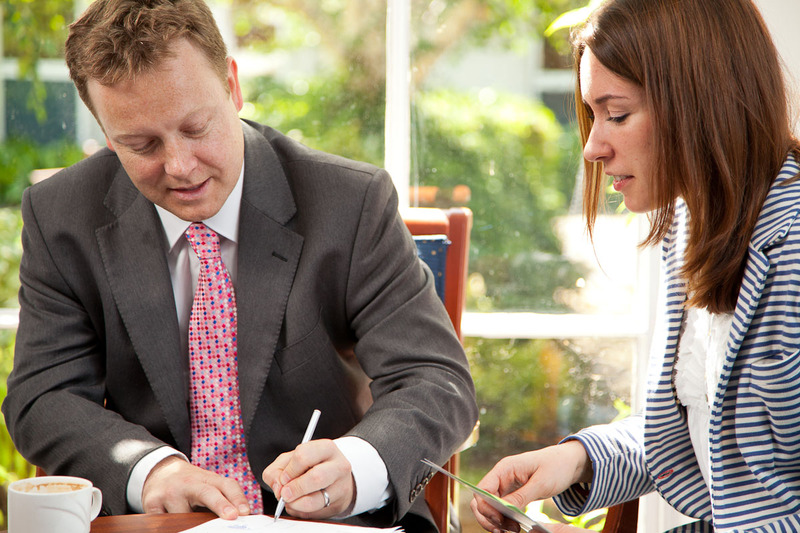 The Nuffield Hospital group works with a Finance Provider who can help you finance your surgery. Jasper Gill is registered with the majority of healthcare insurance providers, get in touch if you'd like to know more.